The namesake patriarch may no longer be with us, and a possible/likely relocation looms in the bookstore’s future. But, for the time being, Sam Weller’s Zion Bookstore lives and thrives in its traditional downtown home—and you can help kick off its ninth decade. In honor of the retailer’s opening year of 1929, the number 29 will be a prominent feature of Saturday’s all-day festivities. New books from the “staff recommended” shelves, as well as all used books and most rare books, will be discounted 29 percent. 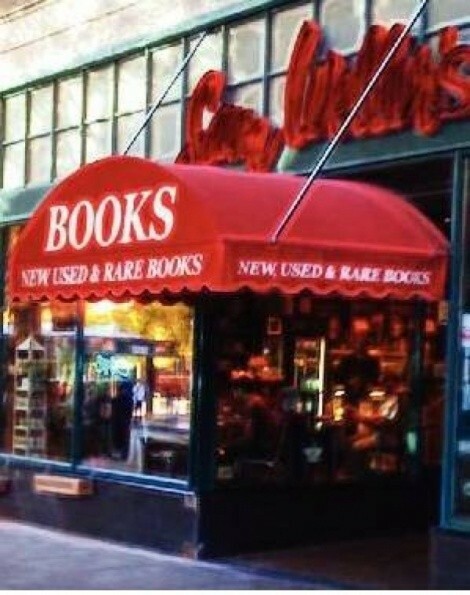 Patrons can participate in a game of “29 Questions”—described as an “intellectual treasure hunt” based on knowledge of books, the store and its unique cast of characters—for the chance to win gift certificates worth $29, $48 or $80. And you can see the launch of the video interview “Moving History Project.” Share a bite of cake with a downtown Salt Lake City landmark. 80th Birthday Celebration @ Sam Weller’s Books, 254 S. Main, 801-328-2586, Saturday, Aug. 15, 10 a.m.–7 p.m.